This 2 bedrooms and 1.5 baths cozy condo is located in a quiet cul de sec of this beautiful complex. All the windows and the patio door upgraded into two panels with Home Depo life time warranty. Beautiful Roses and tile in the backyard for easy cleaning and entertainment. Finished garage with one side cabinets and the storage shelf on the other side for more storage space and still have a neat looking. There is a utility sink in the garage as well. The kitchen has a water purifier. Newer AC and water heater. Added a screen door at the front door. The whole upgrades is worth over $20,000.Bedrooms are spacious and have Mirrored Closets, the Larger Bedroom has an additional walk in closet. Well Maintained Summerplace Community. Association Amenities include Pool, Children Play Area, tennis court and basketball court. Ample Guest Parking inside the Complex. This condo is Bright and Airy, larger bedroom has some mountain view. This home definitely feels larger than it is due to the open floor plan. 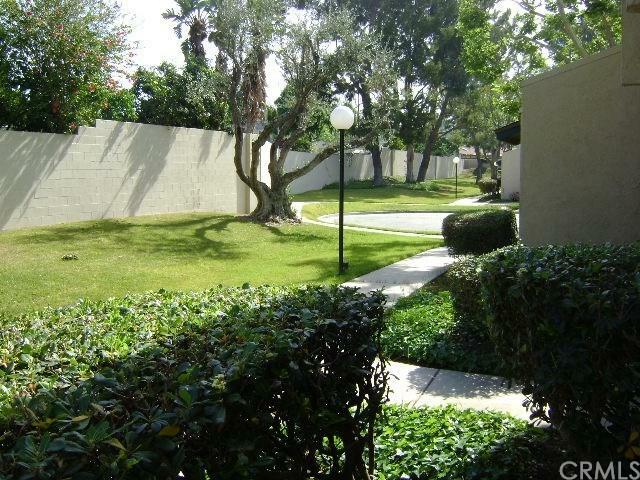 Close to shopping centers and freeways. Quick response to all offers. Sold by Maria Diaz of Century 21 Masters.